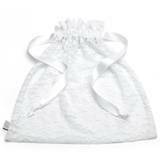 Don't fall at the final hurdle when it comes to presenting your lingerie gift; instead, pop it in this pretty lace lingerie bag. 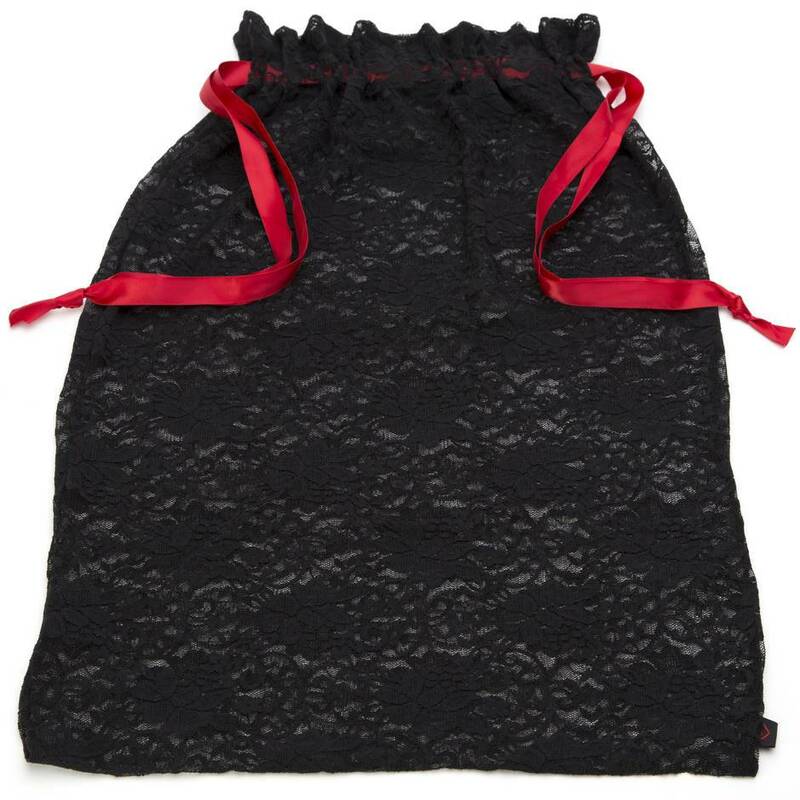 Measuring in at 56cm long and 38cm wide, this bag is ideal for storing and presenting larger lingerie gifts. Order over the phone: Call 07 3053 8518 and quote code 68032. 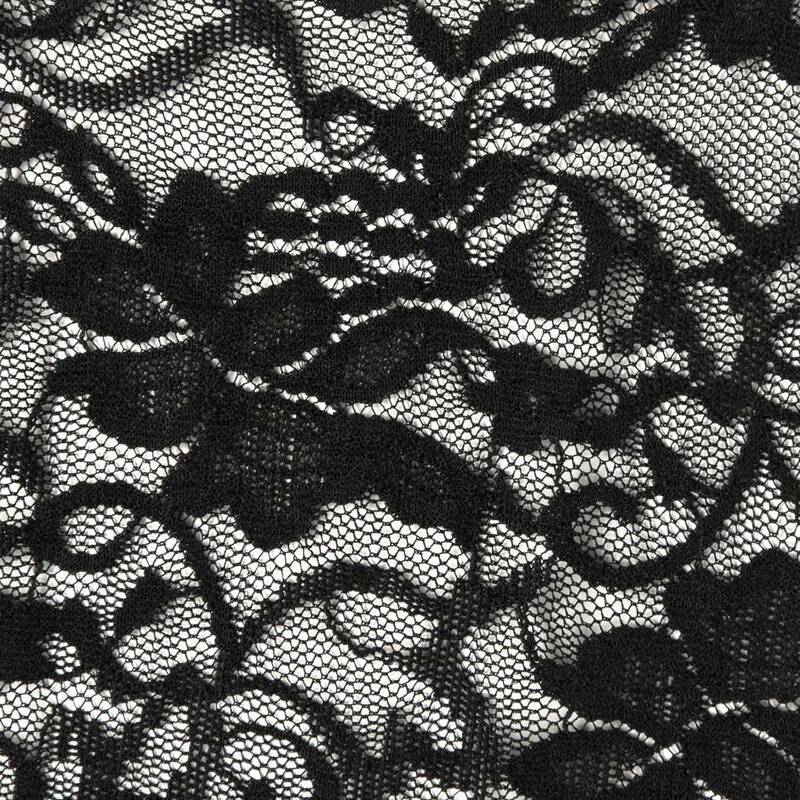 Made from stretchy black lace that adapts to fit the contents, this bag is the ideal way to allow a glimpse of your lingerie gift without giving everything away. Plus, it's a great way to safely store any underwear to keep it from snagging on any other clasps or fastenings.